This Wednesday is Cinco de Mayo. This holiday originally dedicated to remember the Mexican Army's defeat of the larger French forces in the Battle of Puebla on May 5, 1862 but has since evolved into an American celebration of all things Mexican. While our neighbors in the Mexicantown neighborhood do a lot more to celebrate Cinco de Mayo, for fairly obvious reasons, there are still a couple of great places to commemorate this occasion in Warrendale. 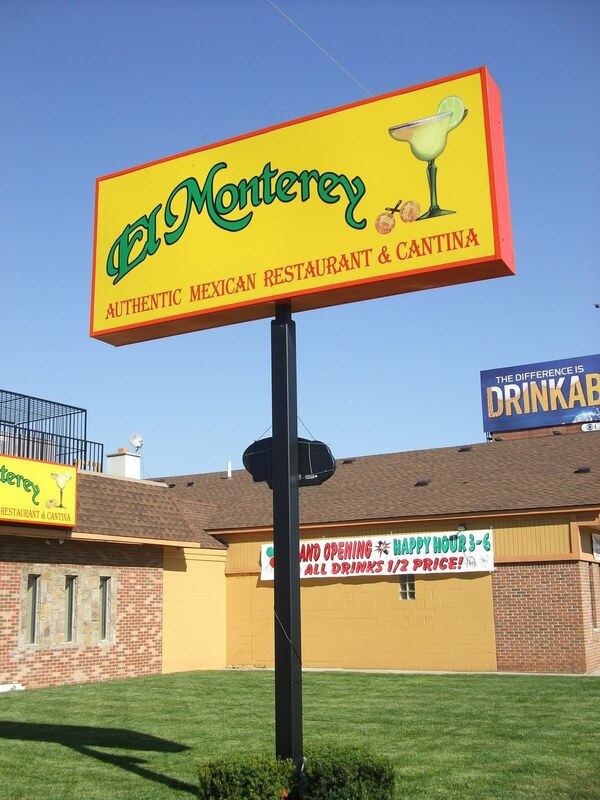 One of the best places to celebrate Cinco de Mayo in the Warrendale neighborhood will be at El Monterrey Mexican Restaurant (18940 Ford Rd.). 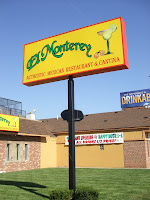 They will feature a live performance by Dueto Romance from 11:30 a.m. until 2:30 p.m. and again from 6:30 p.m. - 9:30 p.m.
As always, El Monterrey has great Mexican food and great drink specials. All of which combine to make this your Warrendale Tip of the Week.